Is this as a result of incompetence on the part of the owner or is the entertainment business really failing? Secret pub/ night club located in the Brong-Ahafo region of Ghana, Sunyani, was shut down in the early week of January 2014. 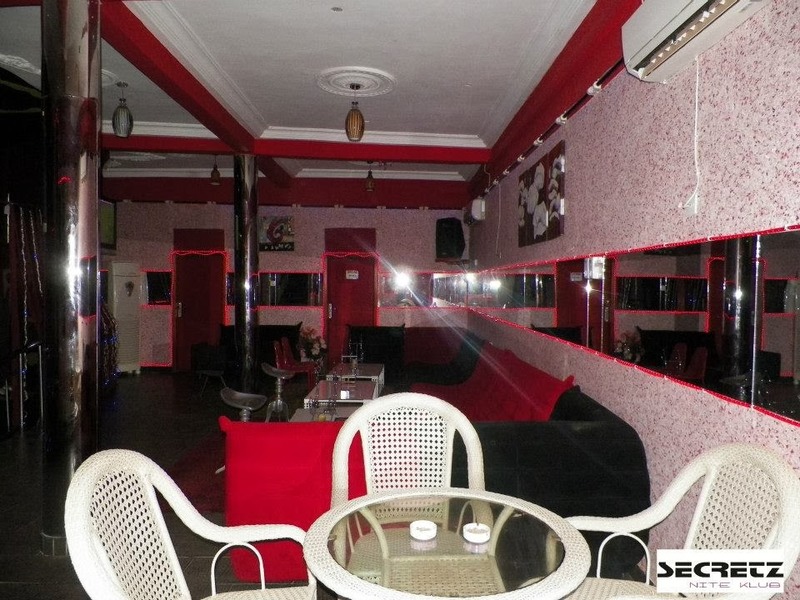 The owner of this former glorious night club also the C.E.O of loyalty is royalty entertainment Sunyani Mr. Ernest, informed us that the club and entertainment group was shut down as a result of his loss of interest in the entertainment business. 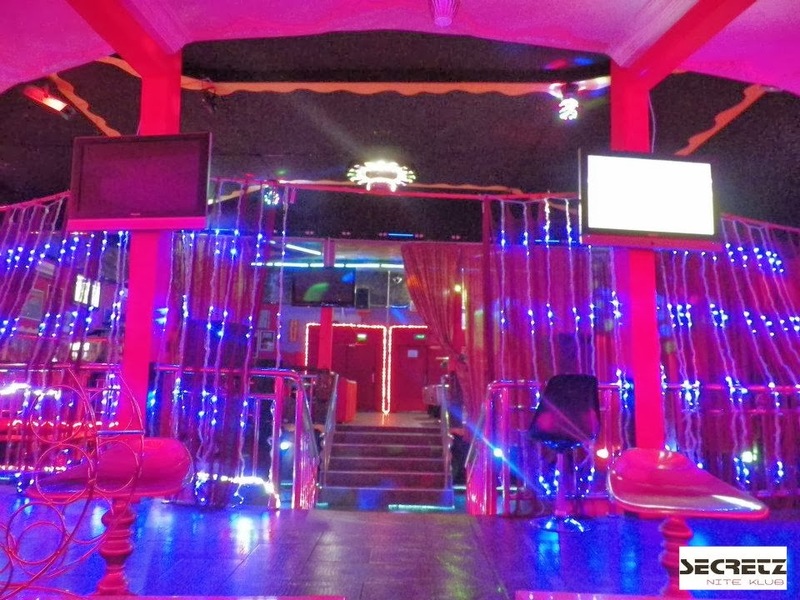 Secret pub in collaboration with loyalty is royalty entertainment brought fun to Sunyani, which happens to have just three major entertainments centers secret pub inclusive. The shutdown of the pub and night club brought about disappoint to majority of the student and people in the region, but most of all to others who sponsored some events in the pub. But to every negative effect we have a positive look to it; at least the other event centers in the region have been rid of one competition making them more popular and reliable.